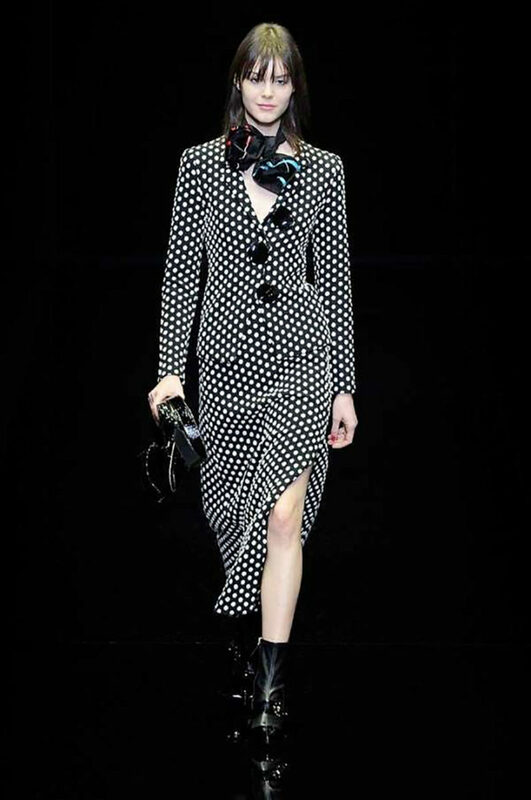 White, paired with blue, black and red… fun, ironic and joyful. 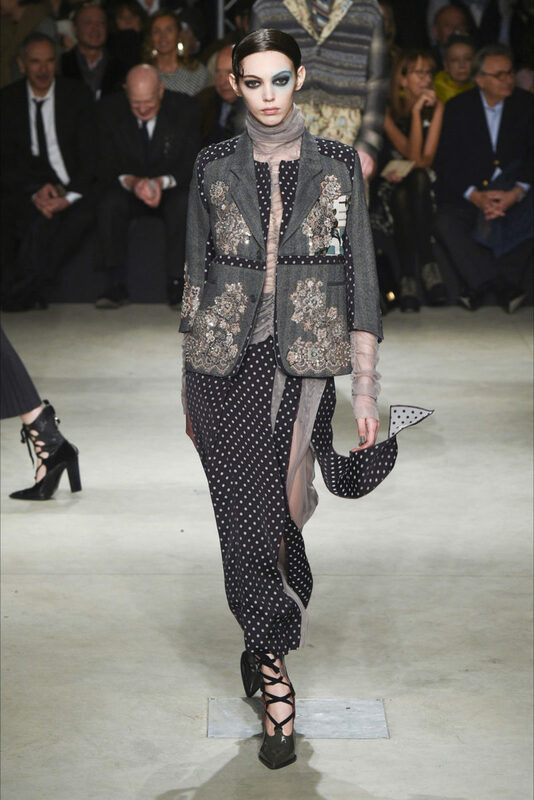 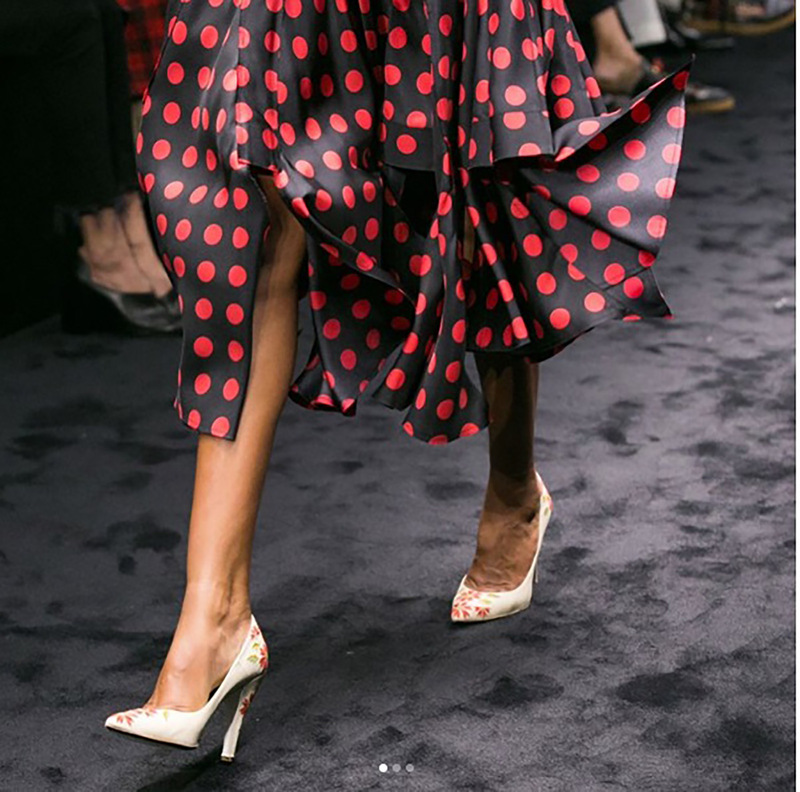 Down the runway by Giambattista Valli and Emporio Armani. 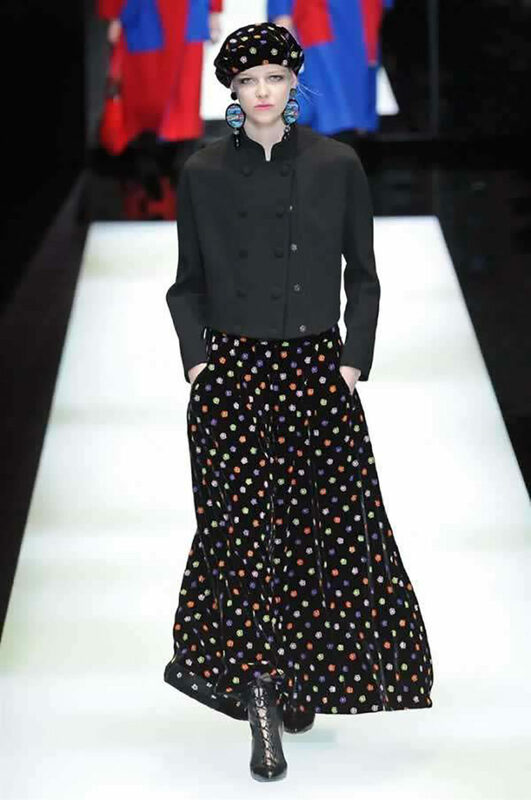 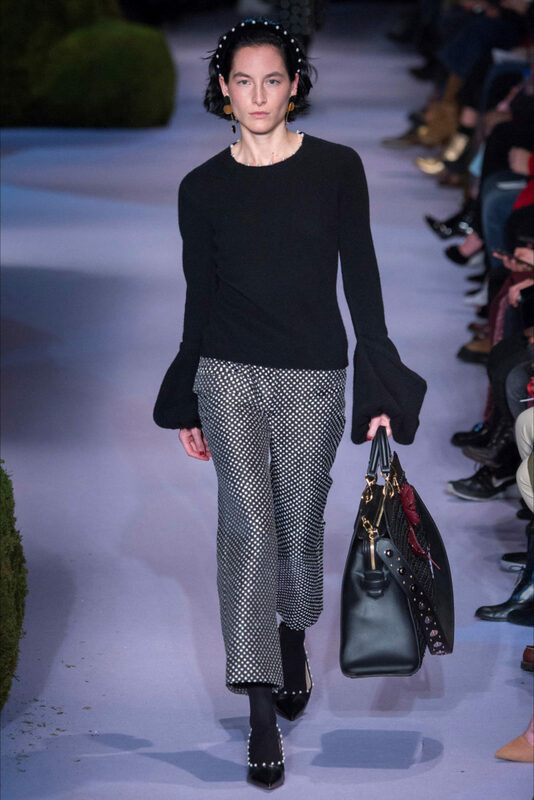 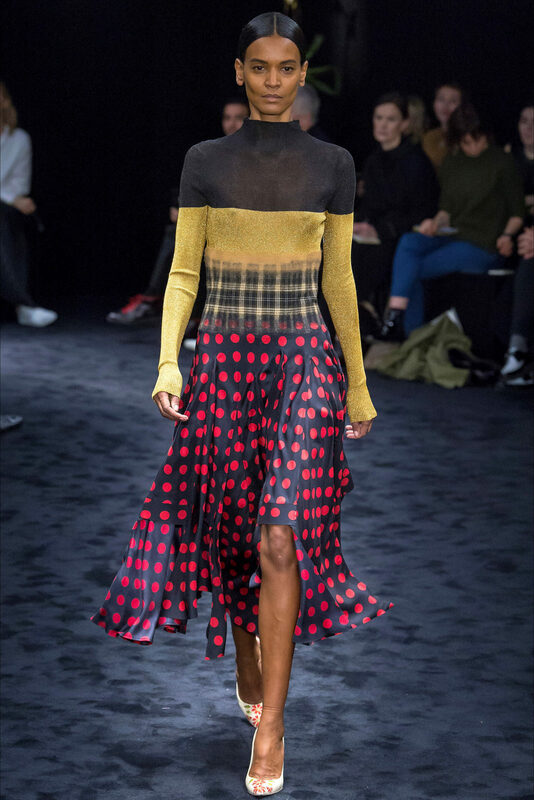 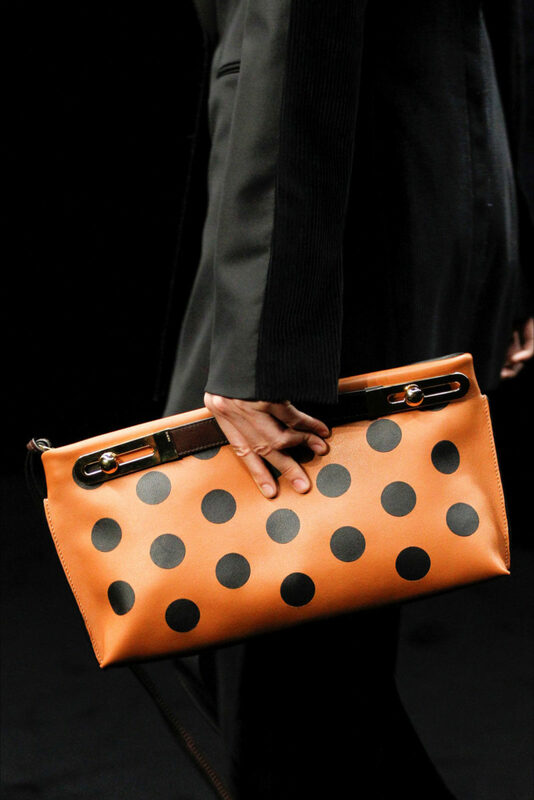 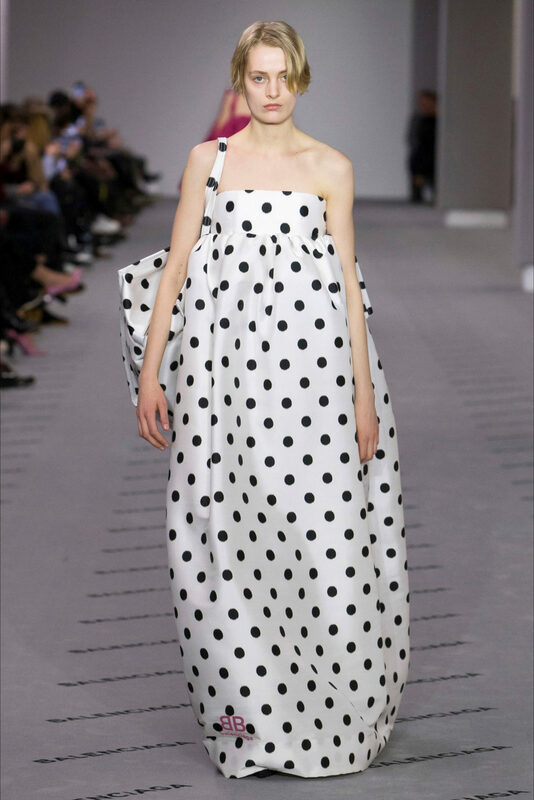 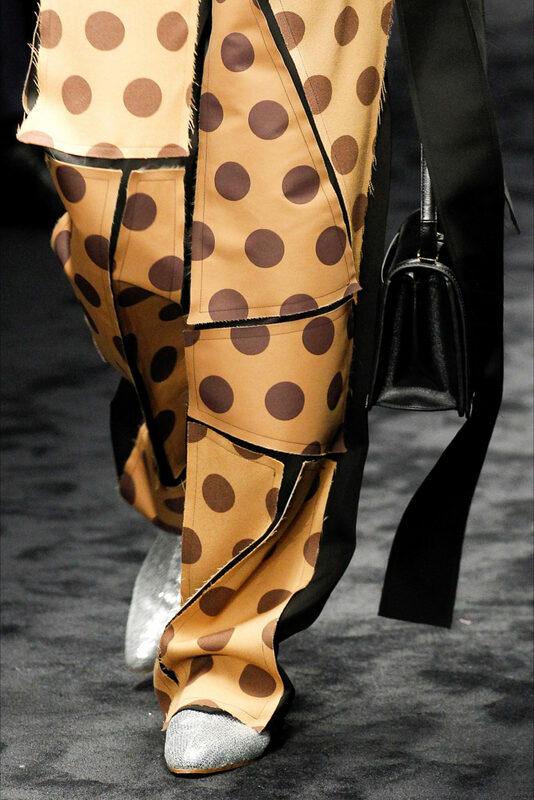 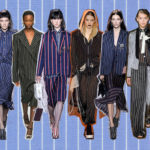 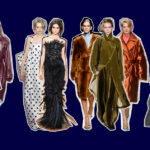 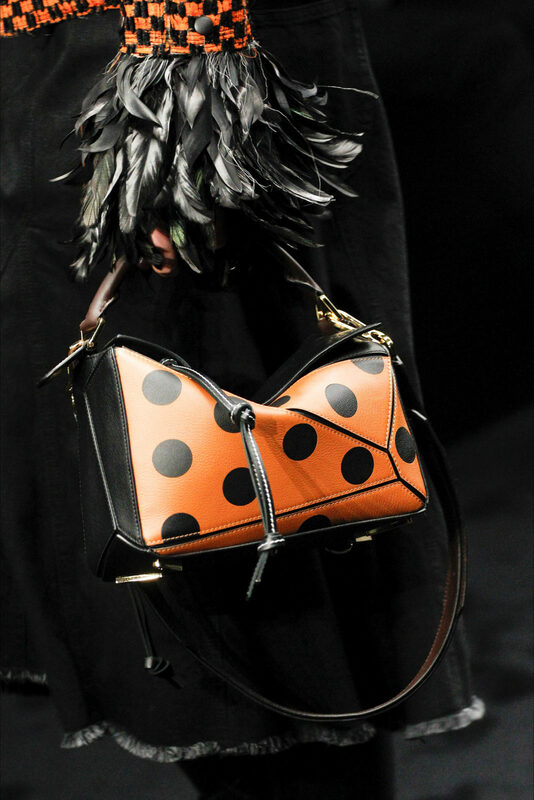 Loewe is more daring: the polka dots are huge spheres, in unusual colors (yellow and brown, black and orange) and spread over dresses and accessories.